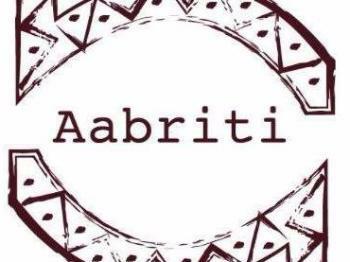 Aabriti is an Indian contemporary brand,Where there is a blend of Indian textiles with western silhouette. Aabriti is an  Indian contemporary brand.Where we use Indian textiles with western silhouette. our aim is to ship our products in a quick, safe and inexpensive manner. 1.We deliver within India. 2.We deliver with in 10 days after your order. 3.If the item ordered is under production, it may take longer to process your order. Should this happen, we will keep you informed by email.